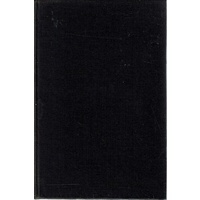 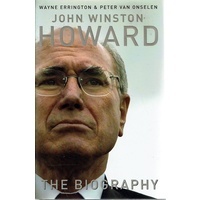 Description: 220 pages. 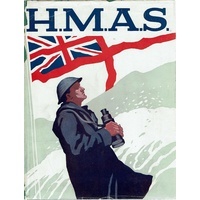 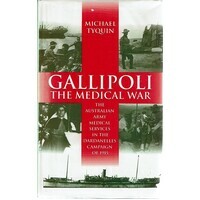 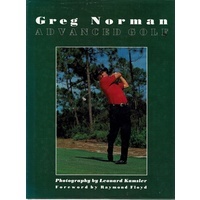 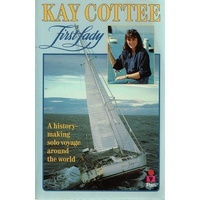 Book and Jacket are both in Very good condition throughout. 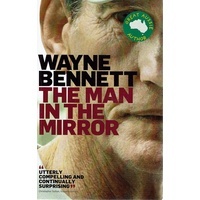 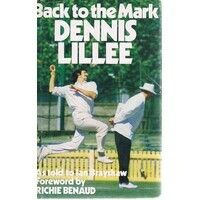 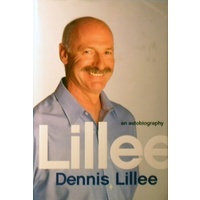 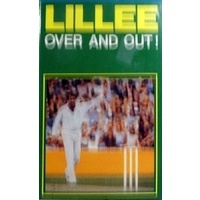 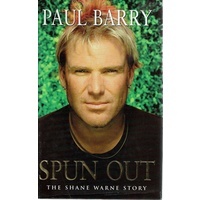 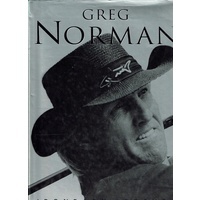 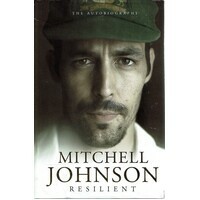 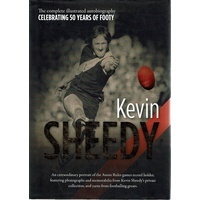 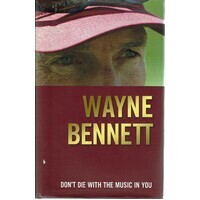 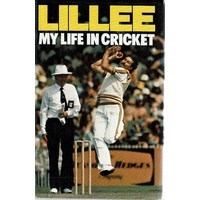 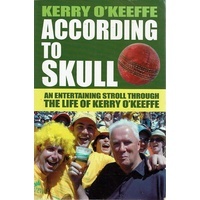 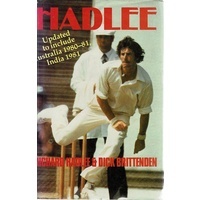 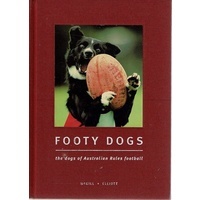 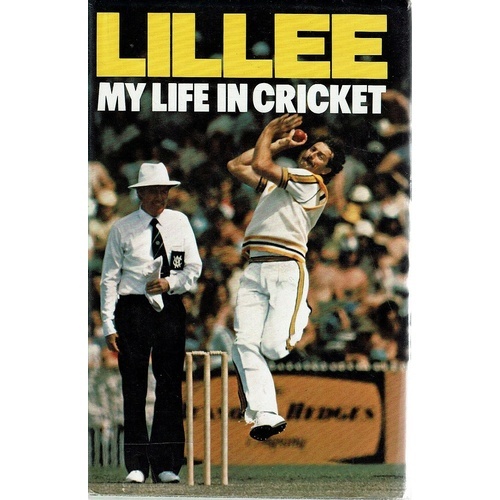 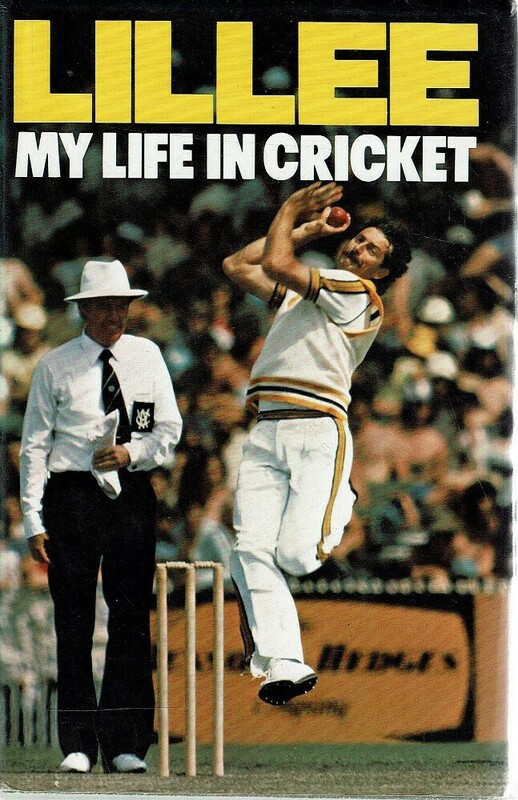 This Book Is His Autobiography.he Was Born In 1949, At Twenty He Played For His State,Western Australia.he Took Part In His First Test At Twenty-one And In His Very First Innings Claimed Five Wickets.